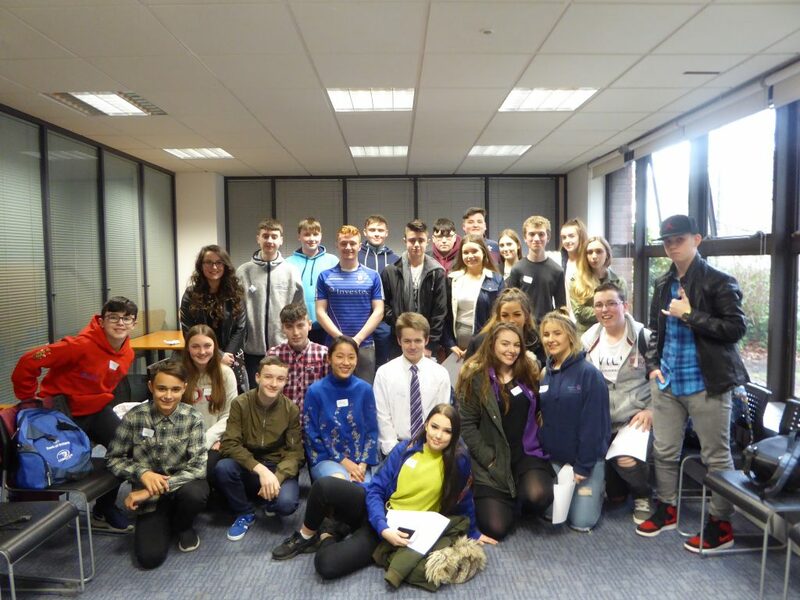 One representative from each of the 31 Comhairlí na nÓg is elected to the Comhairle na nÓg National Executive, which follows up on the recommendations from Dáil na nÓg to make changes for young people in those areas. 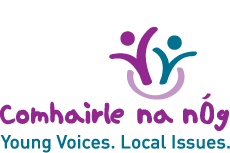 The National Executive has a term of office of two years and meets once a month. 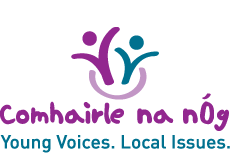 The National Executive is facilitated and supported by the Department of Children and Youth Affairs , Foróige and Youth Work Ireland, who ensure that they get the opportunity to engage with appropriate Ministers, policy-makers, Oireachtas Committees and other decision-makers.